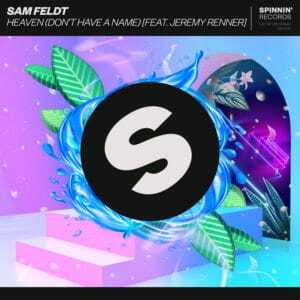 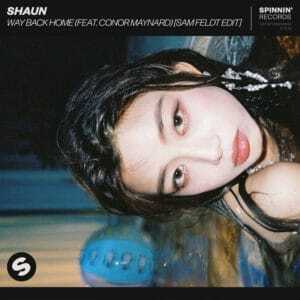 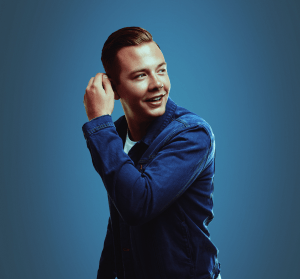 Sammy Renders (born 1 August 1993), better known by his stage name Sam Feldt, is a Dutch DJ and deep house music producer from Boxtel and currently based in Amsterdam. 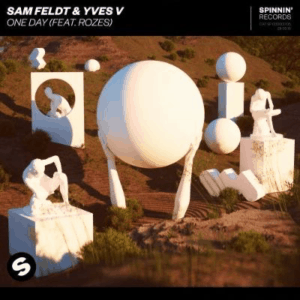 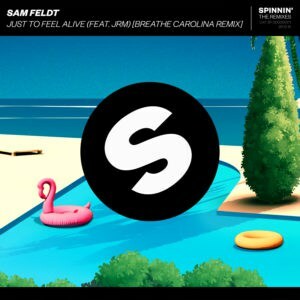 Sam Feldt’s new collaboration with American musician SYML arrives just in time for summer, and it’s a real stunner. 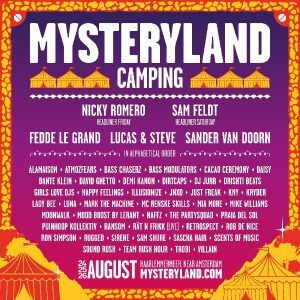 It’s a new version of “Where’s My Love”. 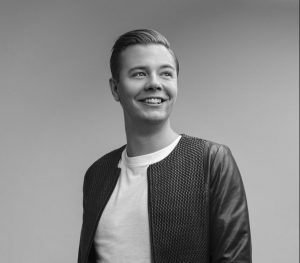 It should be no surprise that the immense production talents of Sam Feldt and LVNDSCAPE make for an incredible combination.